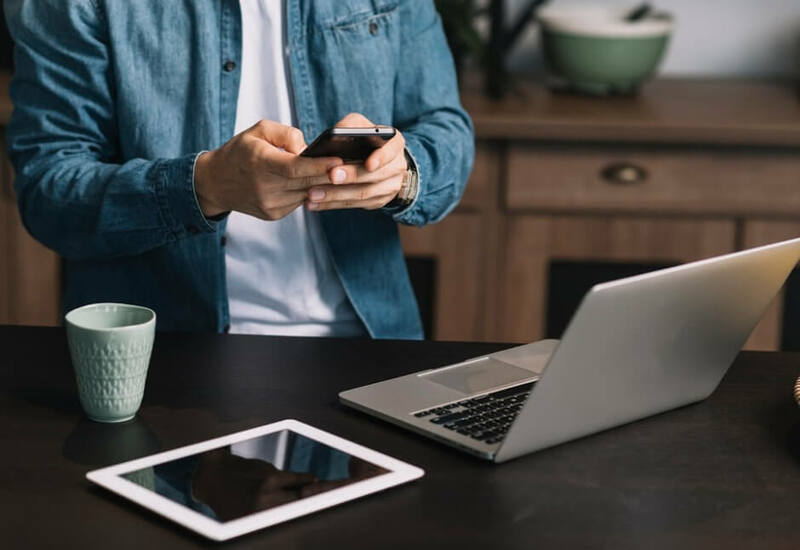 Here is the list of top 10 best offline shooting games for android in 2019. With these best free offline shooting games, you don’t have to burn your data plan. 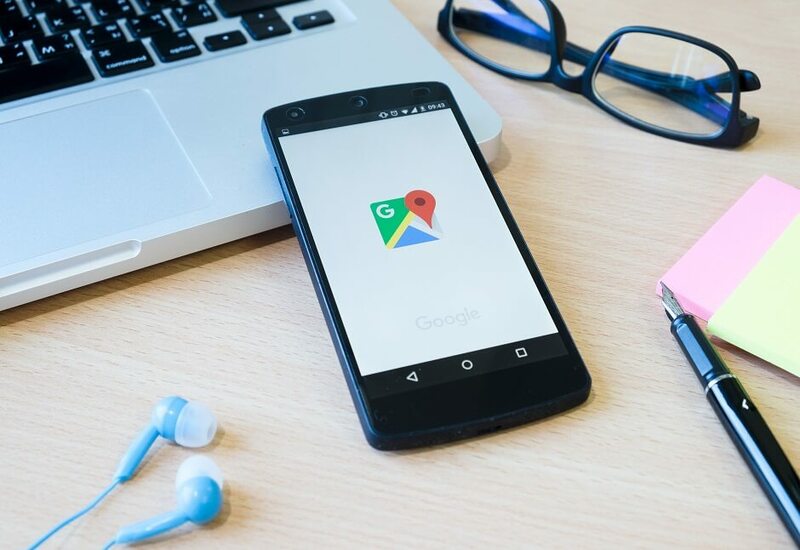 Are you ready to spill some blood with the best offline shooting games for android in 2019? It’s raining sniper games on google play store, from zombies and sniper X to Hitman, if you are a fan of the First-person shooter game (FPS) you won’t be bored as far as mobile gaming is concerned. 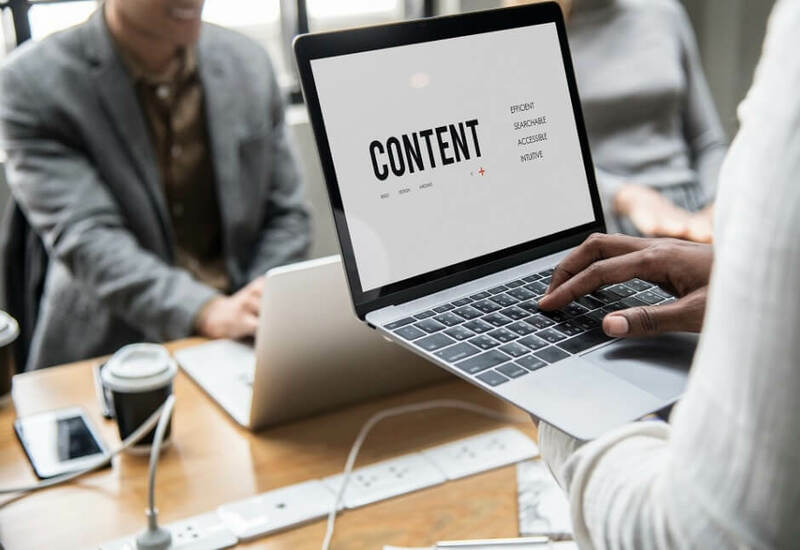 However, poor internet connectivity can be frustrating for people like us who are into online shooting games such as PUBG (Player Unknown’s Battleground), Guns of Boom, and many others. Well, you don’t have to burn your data plan anymore as we bring you the best offline shooting games for Android. 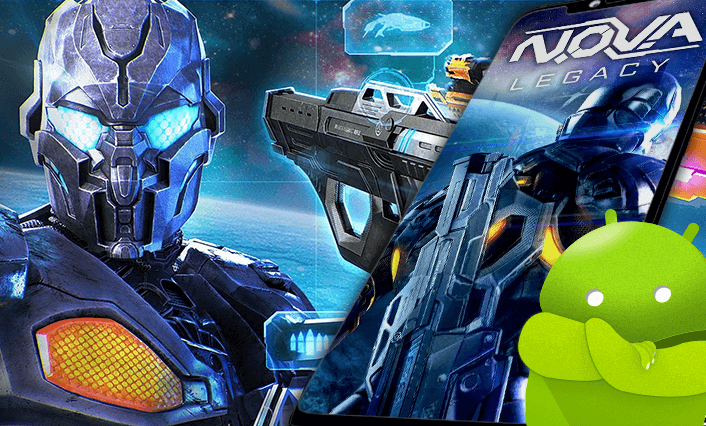 If you want high-tech upgradable weaponry, devastating grenade, and jaw-dropping battle combos and earth-shattering explosive ammunition, then this list of best offline multiplayer shooting games for android is for you. 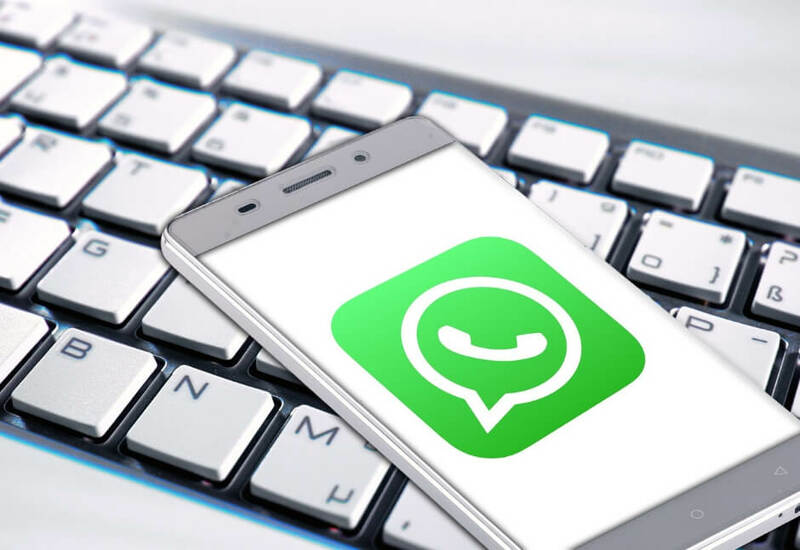 Our list is meant to assist you in choosing the best free offline shooting games of your choice, just be sure to have enough space on your Android device. Step into the battlefield and save the world from getting torn apart! Modern Combat 5: Blackout is a fast-paced military FPS with a thrilling solo campaign where you have been given the role as the leader of an elite team to expose a lunatic who’s bringing the world to the brink of destruction. Prefer to hunt on your own? Then grab your favorite assault rifle and automatic guns and make sure the galaxy is safe from those creepers who are trying to tear the world to shreds. 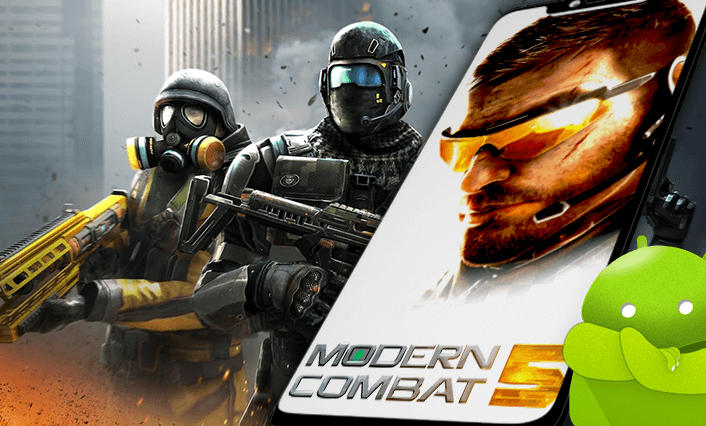 Modern Combat 5: Blackout is undoubtedly a huge contender for the top spot in this list of best shooting games offline for Android. Have you ever fancied to bring peace in the world? N.O.V.A Legacy is a first-person (FPS) shooting game where you play as Kal Wardin, a veteran N.O.V.A. marine who is ordered to don his mobile armored suit and strike against the enemies of the Colonial Administration forces. Helped by Yelena, his personal AI Agent, Kal has to protect the human race by engaging in combat against alien invaders. The destiny of humanity lies in your hands, engage in this epic fight with an immersive FPS game experience, take down alien enemies and defend our race! Are you a hero the human race needs? Be the best professional sniper and kill the enemies in every environment! This action-packed game with great HD graphics should be your top choice if you are looking for multiplayer shooting games that you can play offline. Lead your team of brave men into battles against the Tetracorp corporation, which gradually captures our planet. Each of your veterans from the unit has unique skills, come up with tactics and act on the developed plan, always be on the alert, and do not get trapped. 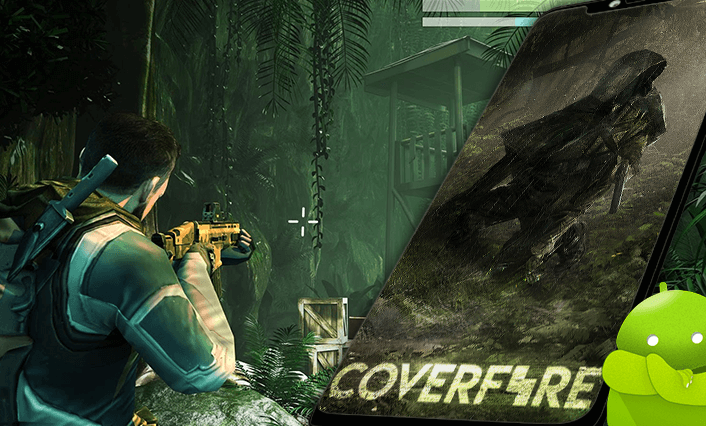 Cover Fire is one of the most addictive fps shooting games ever, so, go ahead lead your team of assault and sniper heroes to win the fiercest battles against evil forces. Become the ultimate silent assassin, with this thrilling app! Agent 47 has made his way onto the google play store where he’s going to take out all his enemies one by one through a sniper. 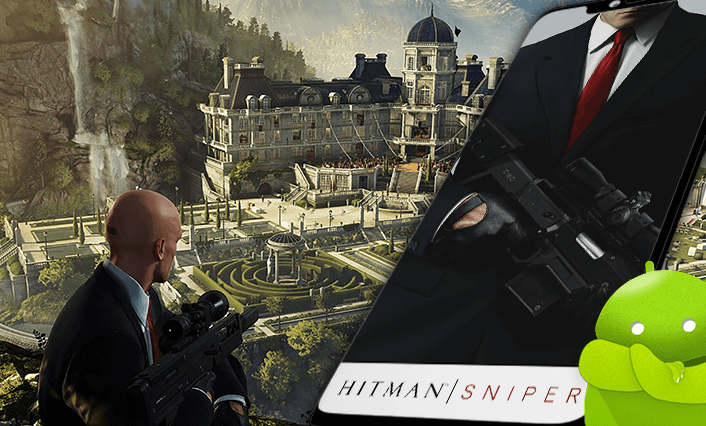 In Hitman Sniper game, you will be in the role of Agent 47 and encounter the most engaging sniper experience available for Android devices! Improve your skills for perfect assassination because you will have over more than 150 missions and 10 offbeat contracts where you must orchestrate the ideal shot. Kill targets, collect weapon parts, and complete blueprints to unlock the unique upgradable weapons. Challenge your companions in a race for the top place to become the world’s best silent killer or shoot for survival in the valley of death! 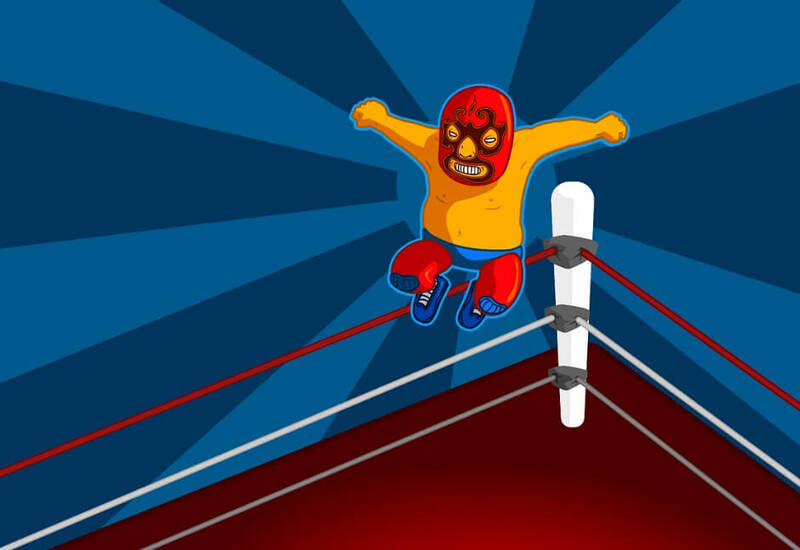 Designed especially for Android devices, you will get the immersive gameplay and intuitive controls with magnificent graphics and sounds that will put you right in the middle of the action. Gear up for some extreme zombie slaying! Dead Trigger is an exciting first-person zombie shooter game in which the player takes on the role of one of the few survivors of a world to protect the safe heaven. 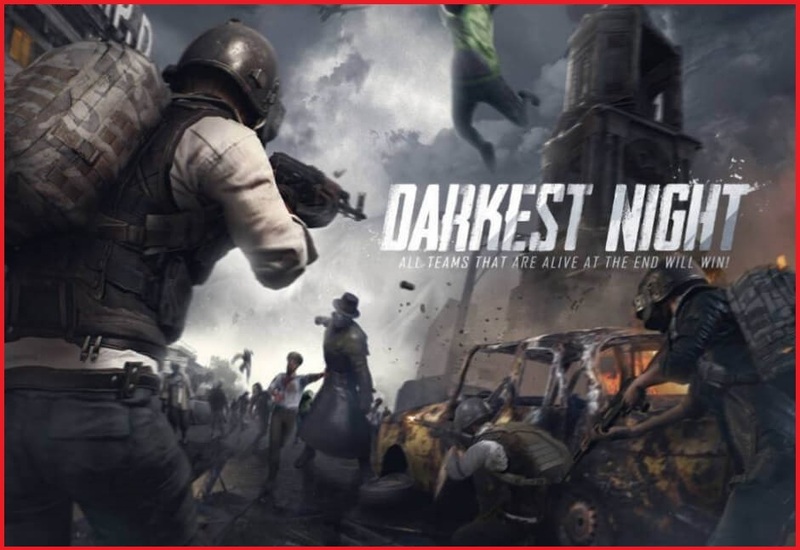 Kill all the shambling hordes of bloodthirsty zombies, save other survivors, and secure vital supplies, explore the city, and uncover the truth of strange virus infection in this intense FPS action game. 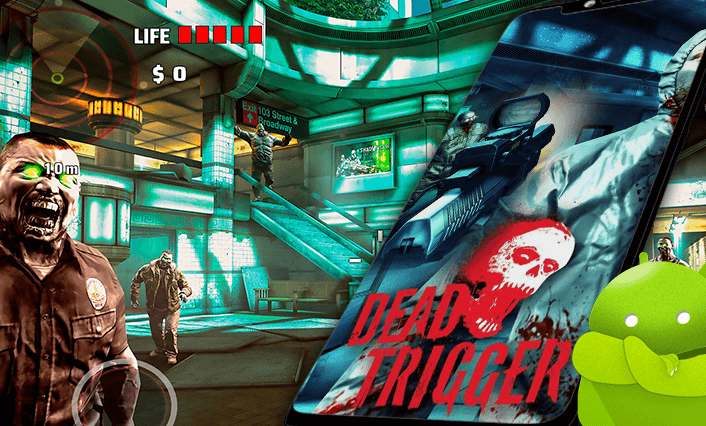 Dead Trigger is an action-packed game with stunning graphics & advanced post-process effects, so go ahead and download this offline shooting game for free and enjoy the zombie slaughter in many different ways! Join the race to death and fight for your freedom! In this the official action game of the death race movie, choose the fastest vehicle & devastating weapons, burnout the asphalt and wheels, shoot for revenge, kill enemies and dodge explosions to win the race. Death Race is a first-person shooter action game that makes you feel good about being bad, join the race of death and defeat killer racing rivals to earn your freedom. 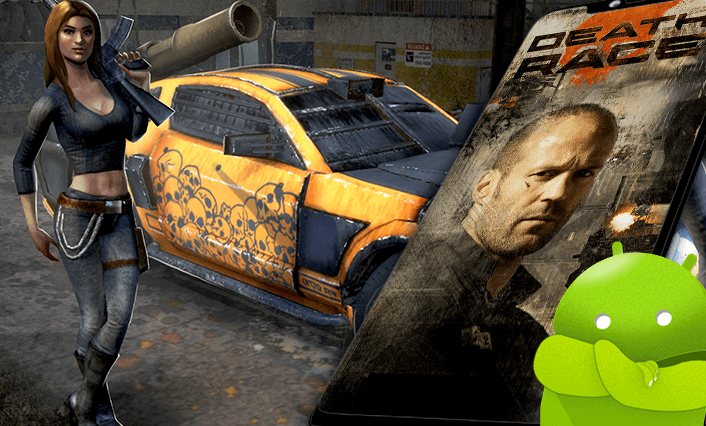 This killing car shooting game is currently rated among the top contenders on this list of the best offline shooting games for Android and it’s also our personal favorite! Do you love sniper games that keep you on the edge of your seat? Then listen up. 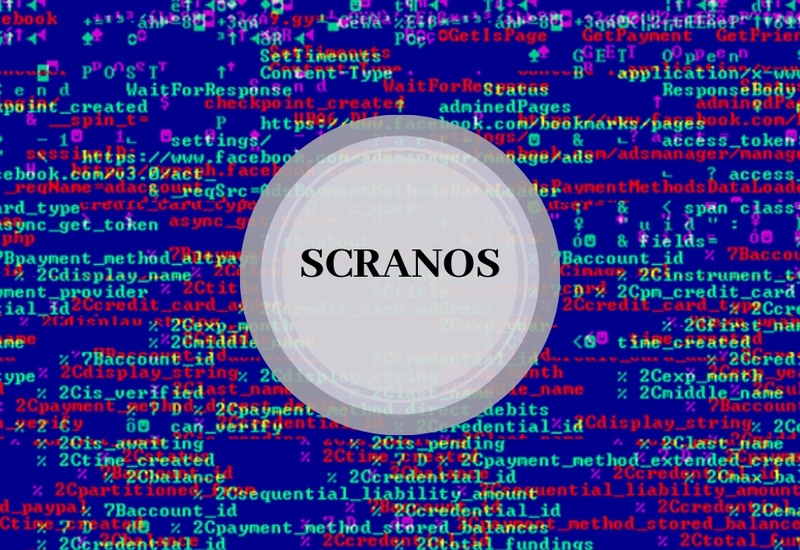 This thrilling app will make you want to keep playing for hours, as you will experience lots of adventures and different missions that will put your skills to the test. Lonewolf is a completely out-of-the-box first-person sniper game and the credit goes to its immersive storyline. 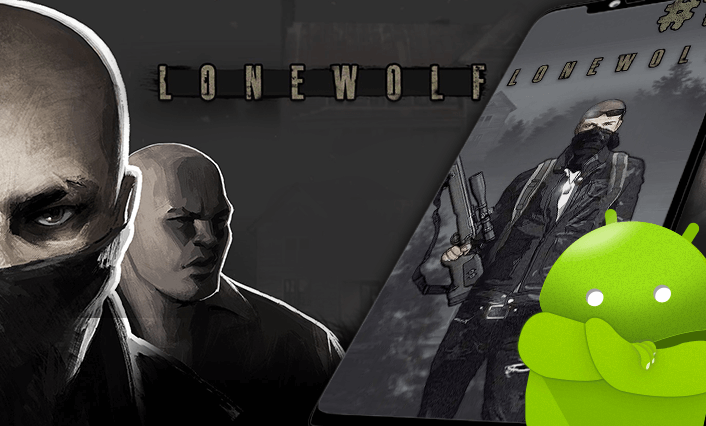 Lone Wolf is an action-packed adventure game where cut scenes in the neo-noir style add more suspense to the drama and take the 17+ notice seriously. The controls in LONEWOLF are intuitive and straightforward, and you will have to execute your target using an array of weapons including Sniper Rifles, Assault rifles, Pistols, Bombs and at times you’ll be slaying the beasts with your bare hands too. So for those who are in love with offline First-person shooting games, this game is highly recommended! 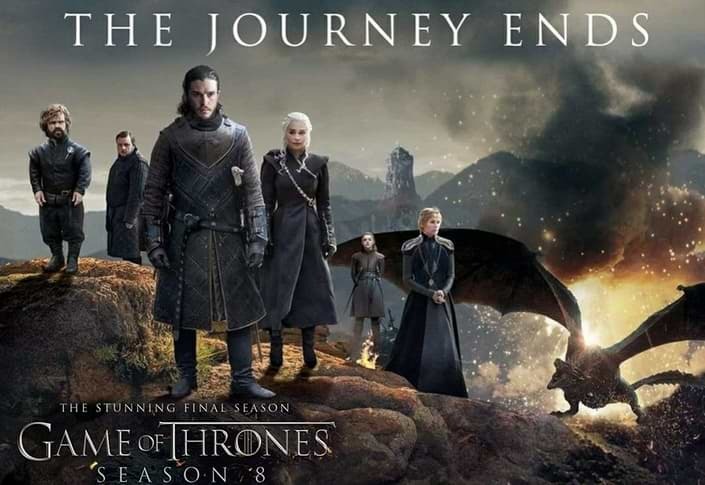 Do you think you can make it to the end alive? If you are a gamer who loves to shoot anything that moves with the only intention of rotting your brains and drinking the blood, then this game is perfect for you. Choose your favorite weapon from the armory and kill as many zombies as you can. As an elite member of Unit 13, you woke up unexpectedly from hibernation to find out that you are the only one left on the hibernation pods, and now you have to confront an outbreak of a disease that has turned the entire crew into zombies. 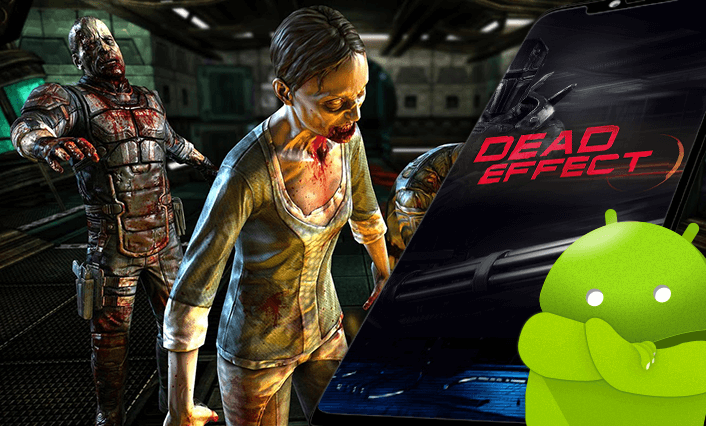 Dead Effect game is about a world of the zombie apocalypse and you have to survive the horror and equip yourself with the various weapons and armors available, find money to upgrade your arsenal, battle numerous zombies inside the ESS Meridian, and discover the mysteries that surround the infection and the ship. Despite the new amazing 3D models and skins, the game takes up a few MB of space on your device, definitely one of the best offline shooting games for Android on google play store. Do you think you have the dare to face a real challenge? Our list of best offline shooting games for Android would be incomplete without this amazing game. 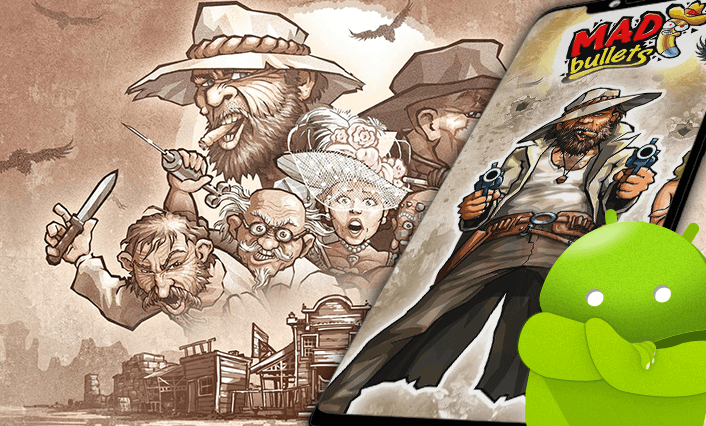 Mad Bullets is an FPS set in the Wild West that will put your reflexes and laughing muscles to an intensive test. If you are looking for a break from the typical shooting games, then you must try Mad Bullets, one of the best rail shooter game with excellent visuals, a massive array of game modes, and controls that are perfectly adapted to touchscreens. Can you snipe enemies without them finding out your location? This is an amazing game, where you will take up a string of critical combat missions behind enemy lines. In the action game, you are the leader of an elite team of brave & real frontline commandos’ in an epic combat zone where you need to shoot down and destroy the terrorist group with your high quality and powerful weapons to make the world a safer place. This game has one of the best 3d graphics so far, super easy controls with realistic action and deadliest battlegrounds will bring any player into the heart of battle. Take your full control on the fiercer battles and become the best sniper in the most engaging 3d sniper fps shooting game. 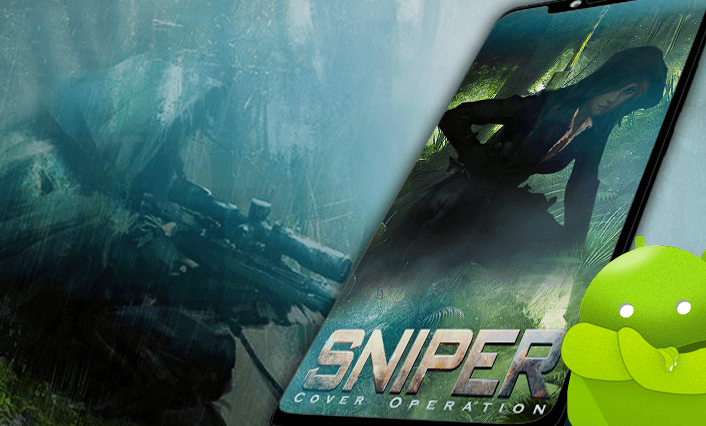 Sniper Cover Operation might come last in the list of 10 Best Offline Shooting Games for Android, but it is definitely worth to download. The games listed above are our top-10 picks of best offline shooting games for Android in 2019. The list is based on the strategy, action with high-end missions & stunning HD Graphics that will put you right in the middle of the action and give you an immersive gameplay experience. 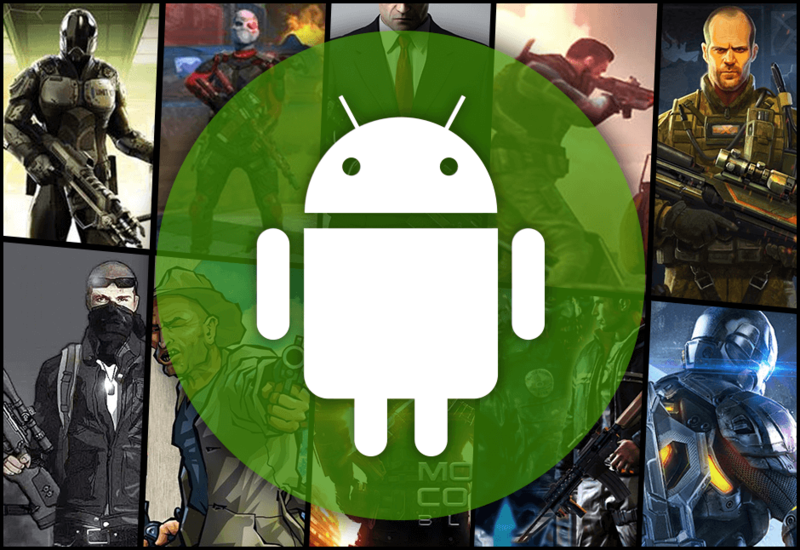 These Android shooting games are free to install and you can enjoy them on any Android phone. Sophia Thomas 8 days ago. WOW!!!! This list of offline shooting games is just amazing. Thanks for this updated list. John Kevin 15 days ago. What an amazing article. 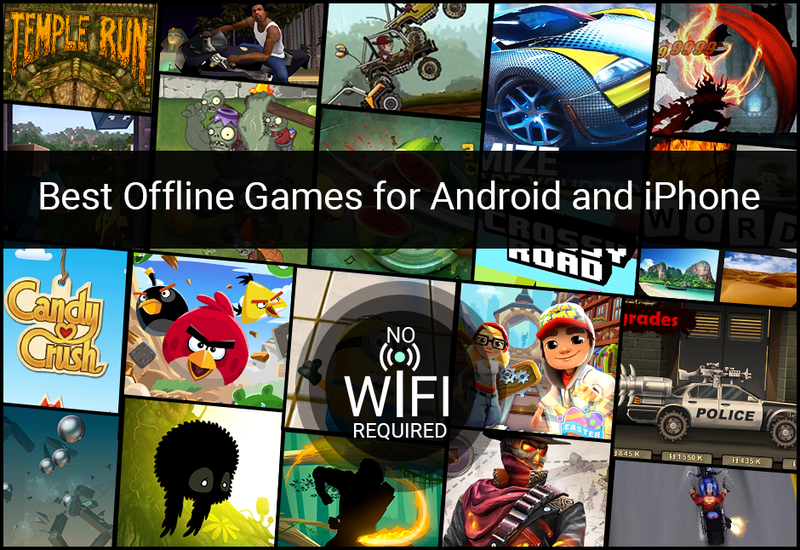 Just loved the way you have covered all the important and best offline shooting games for android phones. Thanks for providing the installation links too.